Insuring your House, Condo or Apartment and/or the contents in Thailand, can be a simple and relatively inexpensive exercise. 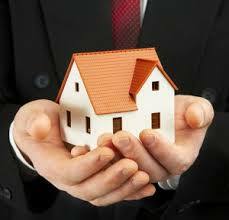 Protect your Personal Effects and Household contents against loss, theft or damage by natural disasters or fire. At TIGON Consultancy, we work with a number of International Insurance companies who will be happy to provide a ‘no obligation’ quotation. □ Speak to our personal advisor for guidance , click here for our contact us page.